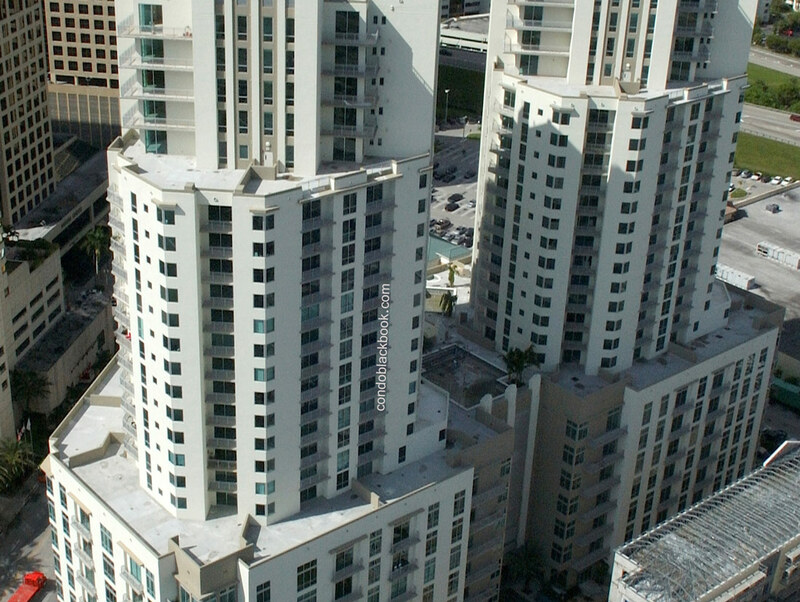 Dadeland condos are situated in the heart of Miami’s posh neighborhood villages. Surrounded with seven acres of land, this lovely village is situated on the South of Dadeland Mall and is adjacent to the reliable Metro Rail. In the 1960's, Dadeland was a totally secluded and relatively quiet area until the completion of the Palmetto Expressway and the rise of the biggest shopping rendezvous in town, popularly known as the "Dadeland Mall" currently housing 185 stores. The urban perspective of developing Downtown Dadeland condos started in 1995, the moment the city government, the Chamber of Commerce and Kendall residents all had agreed to develop a new posh neighborhood now popularly called "Downtown Dadeland." In 1999, Miami-Dade County presented a development plan for Kendall in a blueprint that paved the way for a massive construction of Dadeland condos in the area. The plan included an architectural blend of designs that contained specifics on certain retail aspects. The components featured windows and doors that faced the streets and the construction of artistic pedestrian corridors. This highlighted the development of tightly-framed streets that spawned into three main pedestrian corridors, Dadeland Boulevard, Snapper Creek Canal and Kendall Drive; all created a main-street ambiance to the place. This lovely neighborhood is home to a plethora of well-designed Dadeland condos apartments, single-family homes and even 2 to 3-bedroom residences. Its brick-paved sidewalks, quaint streets and shaded walkways all feature fresh urban living in Miami condos that is both inviting and relaxing. • Downtown Dadeland– condo units owned by Gulfside Development Co.
• The Village at Dadeland – residential units by Premiere Design Homes, Inc. Residents living in the area are dazzled by the charm of a village wrapped in the sophistication of Miami. A number of Dadeland condos tower above open-aired balconies and terraces, creating a relaxing and soothing ambiance to the locals. Dubbed as a "village within a city," this bustling district with Miami condos for sale provides close proximity to hotels, offices, shops and restaurants. A wide array of shopping choices designed to satisfy a picky shopper. One can live, work and shop endlessly for hours. Dadeland condos are conveniently located near popular spots including the University of Miami, modern hospitals and world-class recreation centers are all within a mile from the area. While supermarkets, hotels, specialty shops and offices are well-situated within a two-block distance from the posh neighborhood. The area also provides immediate accessibility to US Hwy 1 and Metro Rail, offering communities access to downtown Miami and to the Brickell Financial District. Miami airport is also just a 15-minute ride away from Dadeland condos. All this convenience offer residents a modern urban living experience with a unique feel of a "Soho" ambiance. 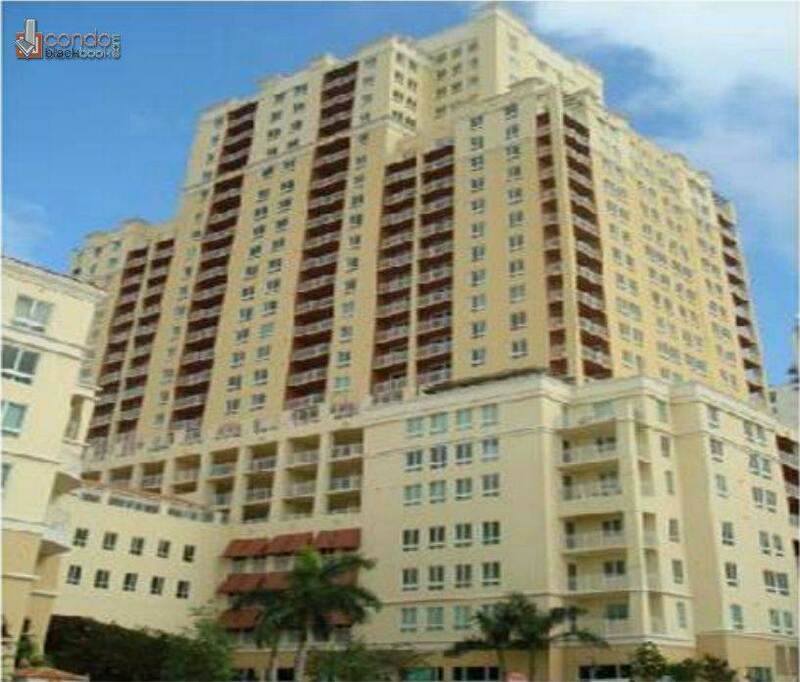 There is a nice selection of Dadeland highrise condos for sale in various price points. Currently there are 54 condos for sale in Dadeland, including 1 studios, 14 one-bedrooms, 34 two-bedrooms and 5 three-bedrooms. 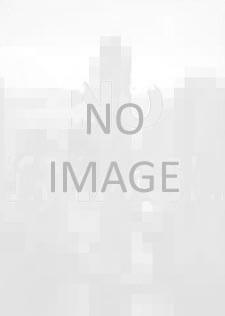 You can search below for the best condos in Dadeland at your price point, whether you are looking for water view, water front, or want to have a condo on Dadeland avenue. Enjoy your Dadeland condo search. You have plenty of options for apartments for rent in Dadeland, including skyscrapers and highrise rentals in various budgets. There are currently 29 Dadeland condos and apartments for rent, including 0 studios, 11 one-bedrooms, 16 two-bedrooms and 2 three-bedrooms. Click the button below to begin your search for the best apartments in Dadeland, including apartments on Dadeland avenue, ones with waterview or even waterfront condos for rent.